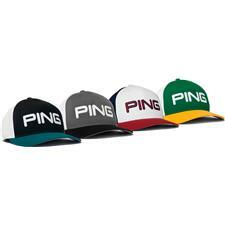 PING Golf breaks the mold when it comes to engineering leading gear for the course. 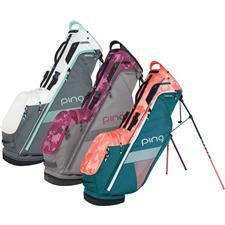 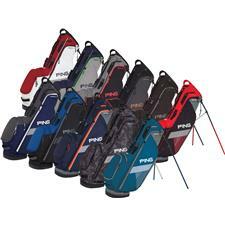 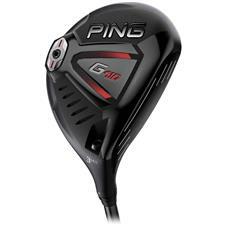 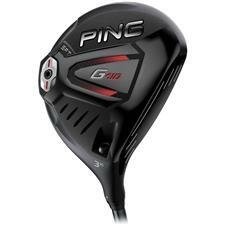 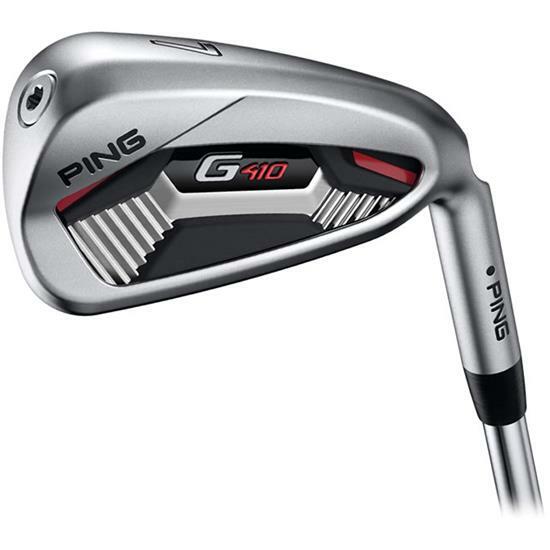 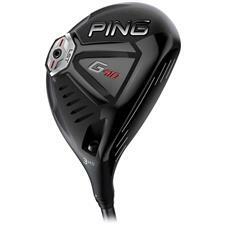 PING golf clubs and apparel are designed to perform their best to help you improve your game. 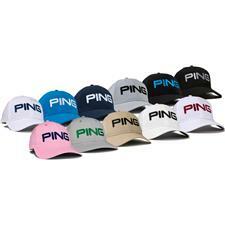 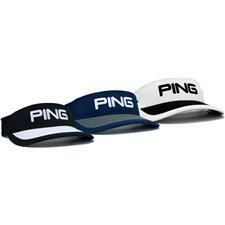 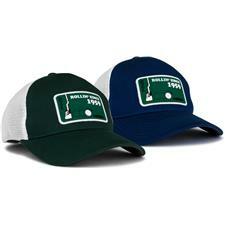 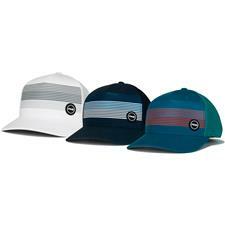 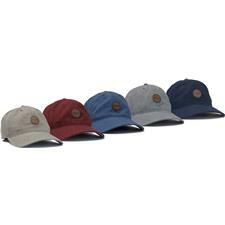 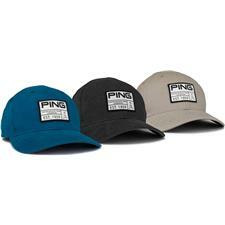 But that's not all; PING golf hats, bags and apparel are at the cutting edge of Tour fashion. 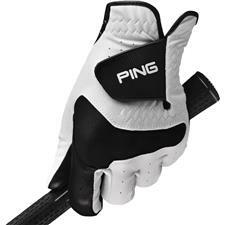 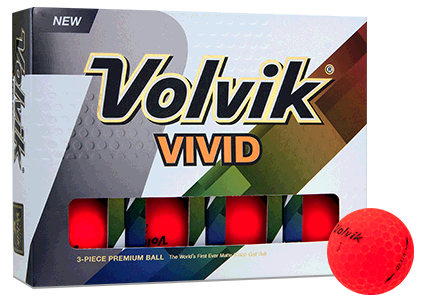 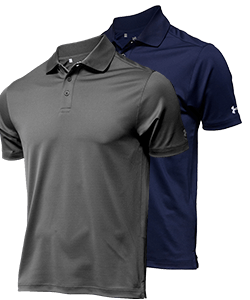 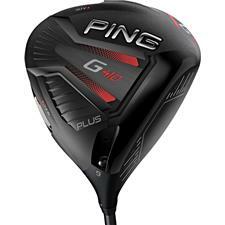 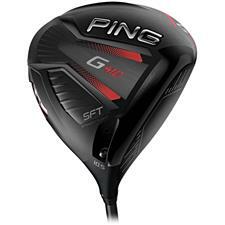 Play and look your best with PING and Golfballs.com. 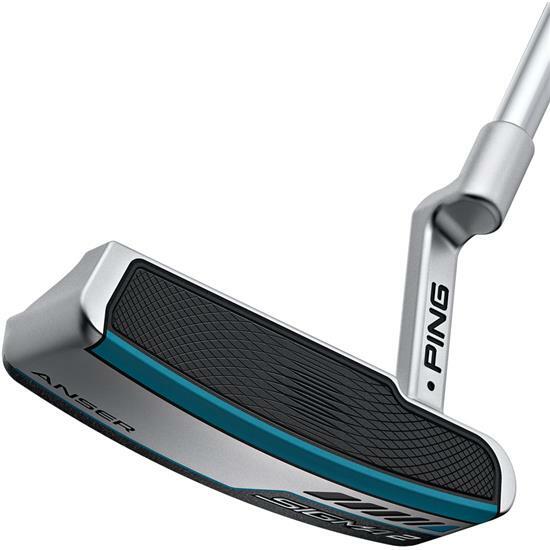 Along with their putters, PING has been known for raising the bar in the iron market and this has resulted in a huge presence on professional golf tours worldwide. 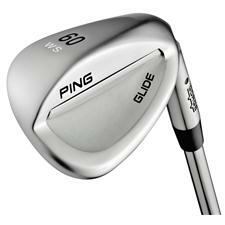 Golfers of all skill sets trust continue to trust PING irons for their unparalleled control, performance and feel. 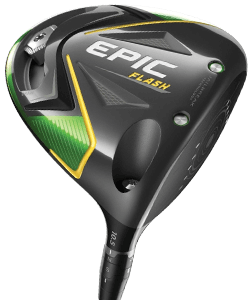 Play the best. 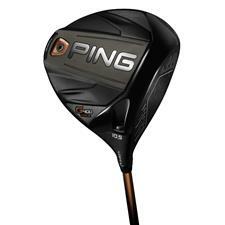 A family-owned company founded in 1959, PING has established a commitment of innovation and game-changing technology that has resonated throughout the golf industry. 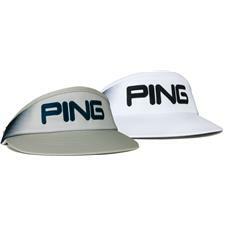 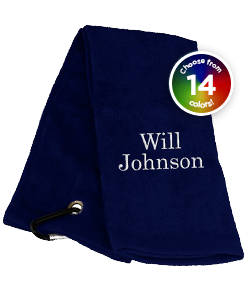 The name of the company was inspired by the "pinging" sound that the company's first putter emitted when it struck the ball. 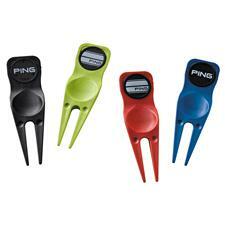 Now offering a wide variety, PING putters continue to be trusted by golfers worldwide. 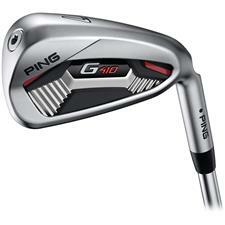 Play the best. 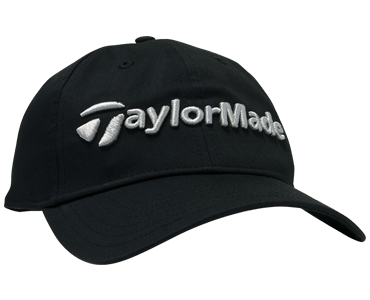 With countless golf brands out there, it's easy to get lost in the noise. 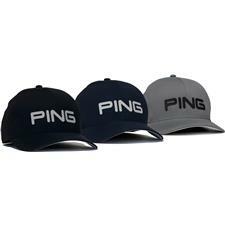 Instead, simply turn to PING. 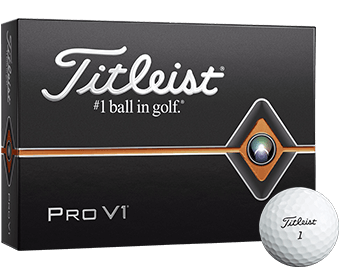 After all, some of the best players in the world do; the time-tested, Tour-trusted brand stands second to none when it comes to playability, comfort and durability. 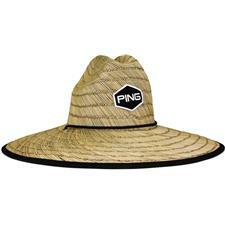 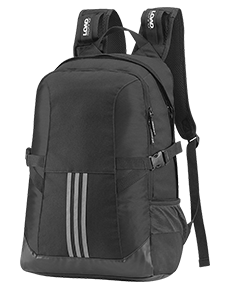 With that in mind, Golfballs.com proudly carries innovative PING golf clubs, hats, bags and apparel. 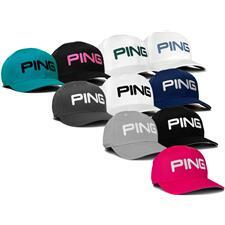 Discover what all the chatter on the green is all about when you upgrade your equipment and style with PING golf gear from Golfballs.com.